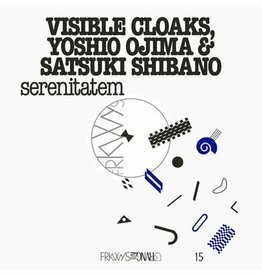 Serenitatem, the fifteenth installment of FRKWYS joins Visible Cloaks with Yoshio Ojima and Satsuki Shibano, two trailblazers of the Japanese avantgarde music & visual arts scenes of the 80s and 90s. 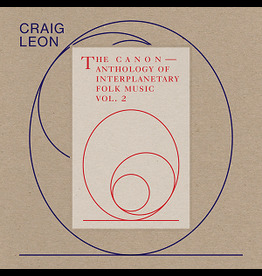 Craig Leon revisits the extraterrestrial origins of civilization on Anthology of Interplanetary Folk Music Vol. 2: The Canon. 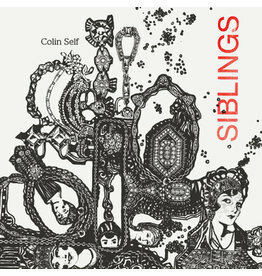 Inspired by the work of Donna Haraway, Siblings is the final segment of the six-part opera series entitled Elation. 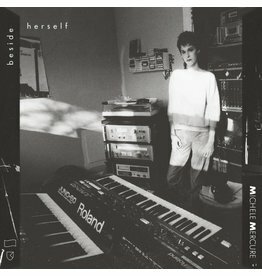 Beside Herself, an anthology of Mercure’s self-produced & distributed cassettes released between 1983-1990, collects her dreamlike passages & lo-fi nocturnes. 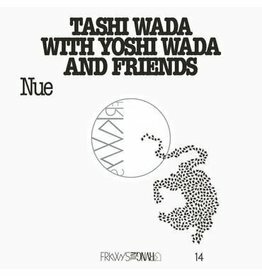 Nue, the fourteenth installment in RVNG Intl.’s intergenerational FRKWYS series, brings together composer Tashi Wada and his father Yoshi Wada. 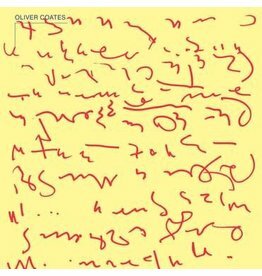 For Shelley’s on Zenn-La, Oliver Coates designs a complex of bending truths and reverse walkways to vernal states. 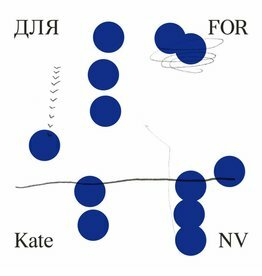 Over the ten, symmetrical pieces of для FOR, Kate NV scores her native Moscow environment with just enough whimsy to gurgle through the city cracks and grow psychotropic foliage. 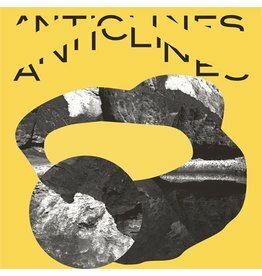 A volume of bodily and geological substrates within poetic theory and sound. 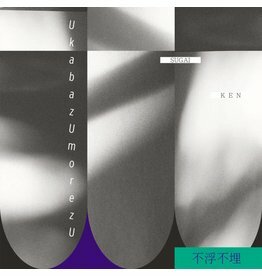 The mysterious scenery that Sugai Ken imagines from his home of Kanagawa, Japan takes unusual shape and form in the shadow of UkabazUmorezU’s moon. 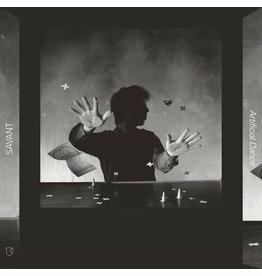 For fans of Brian Eno & David Byrne's My Life in the Bush of Ghosts, Artificial Dance is a revelatory document of tape spliced funk, fourth-world foraging, and nonconformist musical ethos colliding. 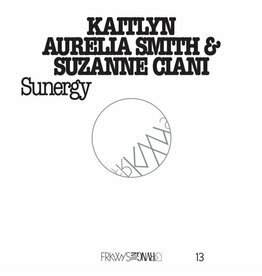 A panorama of the Pacific Coast provides the place and head space for exploratory Buchla synthesizer passages that meditate on a life-giving form vast and volatile with change.